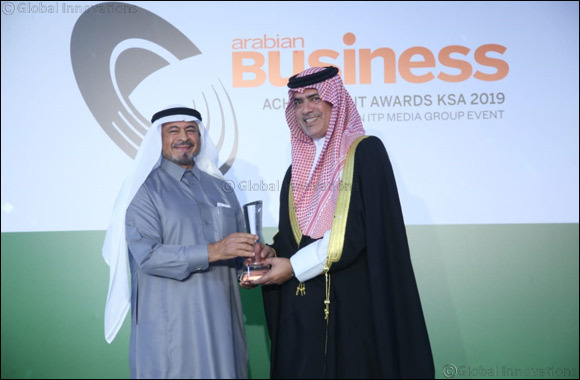 31 January 2019, Dubai - UAE: This year’s Saudi Arabian Business Achievement Awards held in Riyadh on January 29th, saw Saudi German Hospital Group (SGH Group) honoured as Healthcare Company of the Year. The awards, hosted by Arabian Business, recognised business leaders and companies who achieved stellar performance over the course of the last year. SGH Group are committed to providing the best healthcare service and experience to patients and are currently renovating the SGH branches in Riyadh, Jeddah, Madinah and Aseer, as well as expanding to Dammam and Makkah in 2019 and 2020 respectively, to further their world-class expertise and patient care offering.